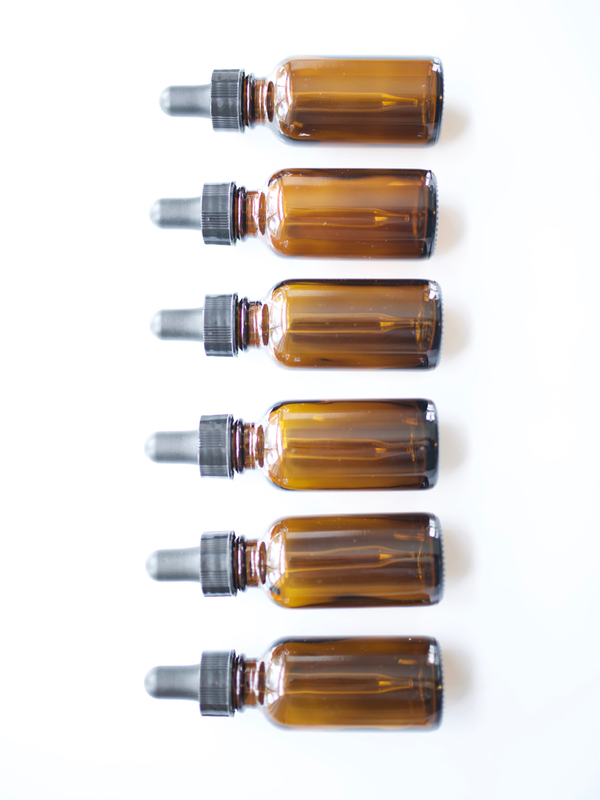 Get started making tinctures and bitters with our set of 1 oz. 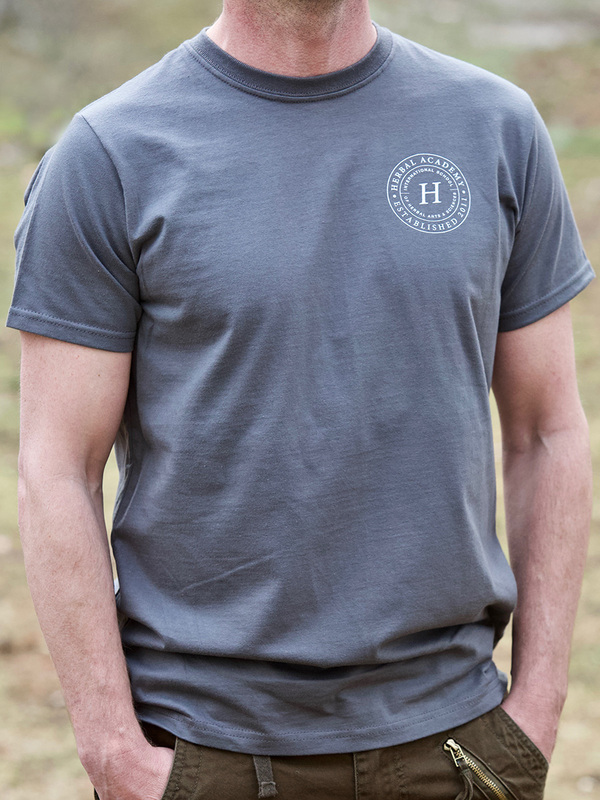 Boston Rounds. 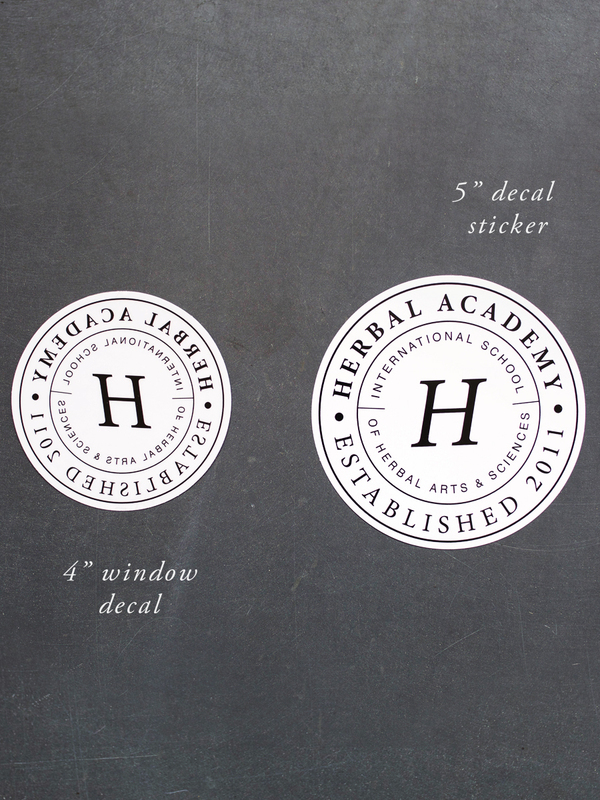 This set includes 6 of the 1 oz. 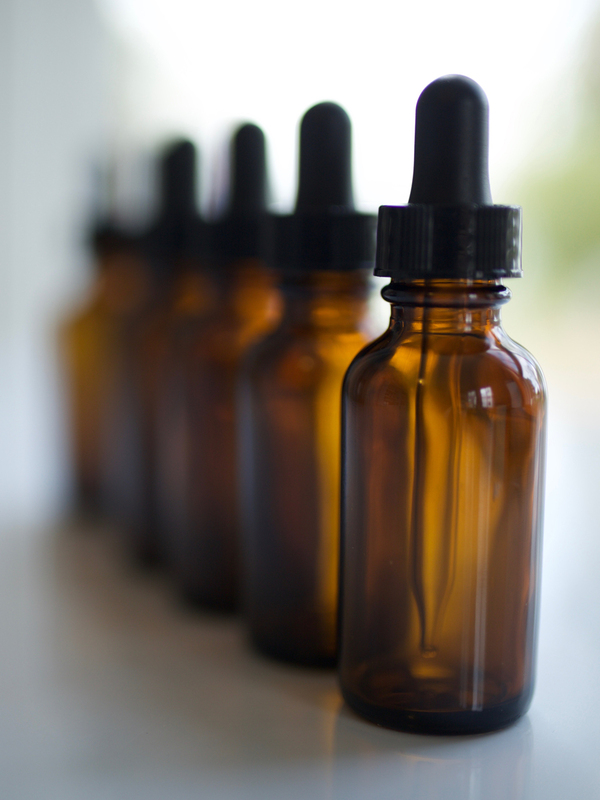 Amber Tincture Bottles with droppers to get started on a few batches of your first herbal recipes. 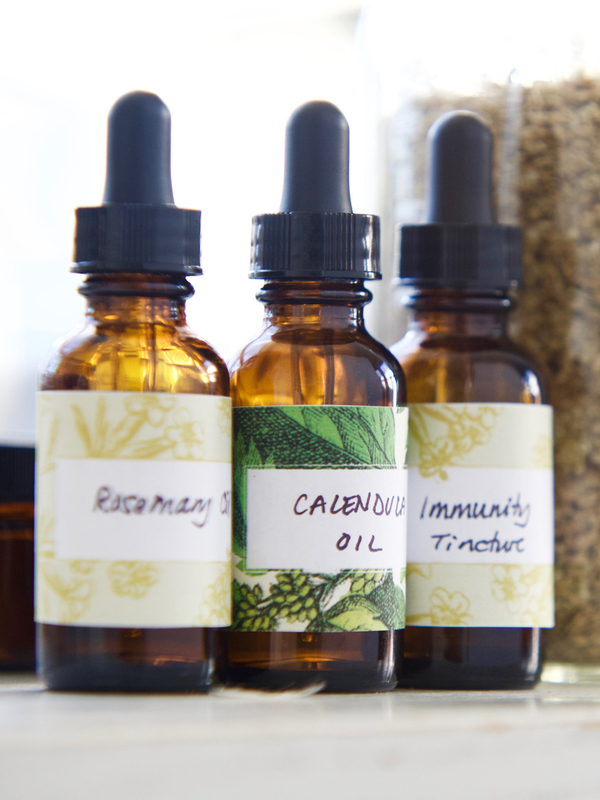 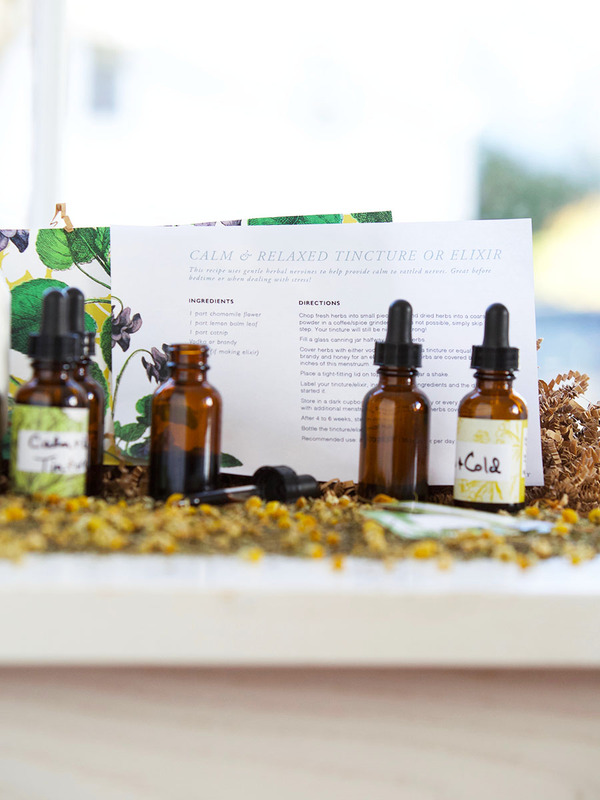 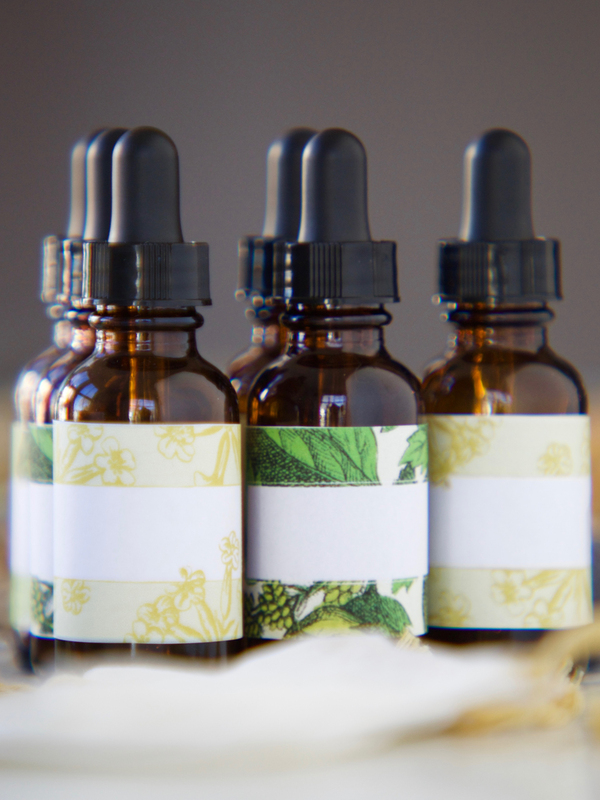 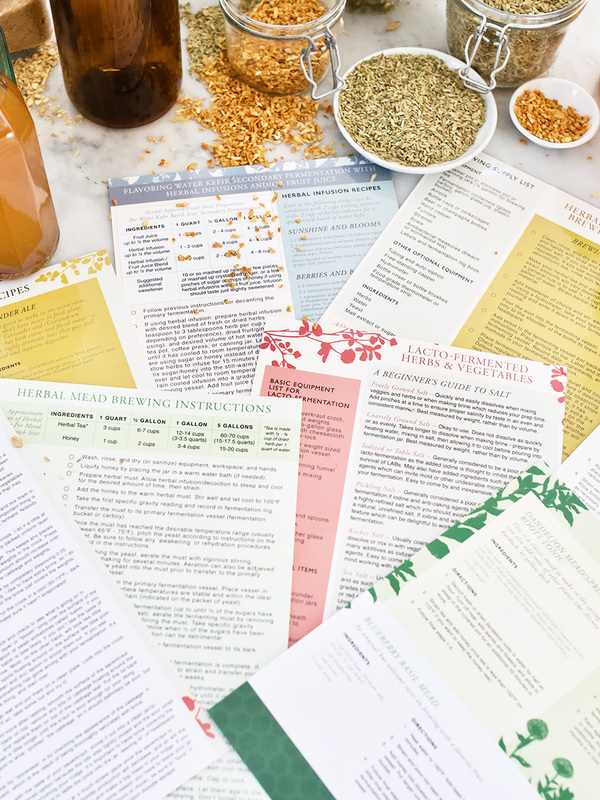 The Tincture Bottle Set also comes with a favorite Herbal Academy tincture recipe card and 6 labels for your bottles with beautifully designed layouts for each. 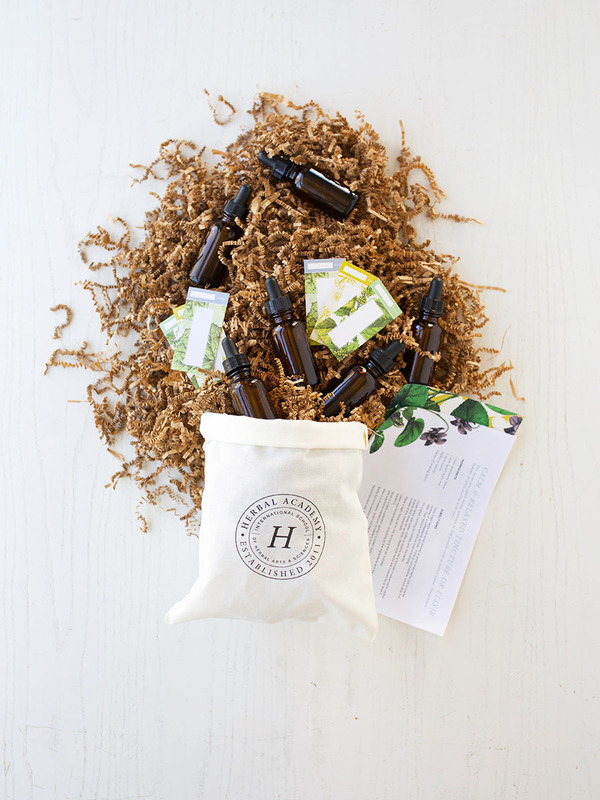 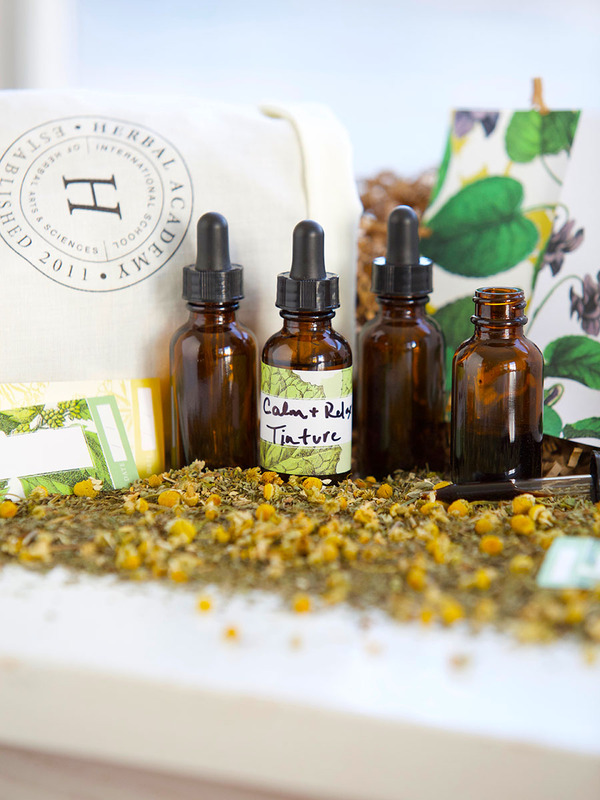 Everything is packaged together in our signature white muslin storage bag with the Herbal Academy crest print for you to use again and again.